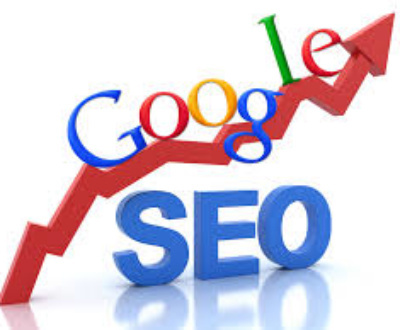 Search Engine Optimization or SEO is a process with which the visibility of a website is enhanced in SEs. This is performed by pushing it to better ranking on a SERP for the relevant keywords. 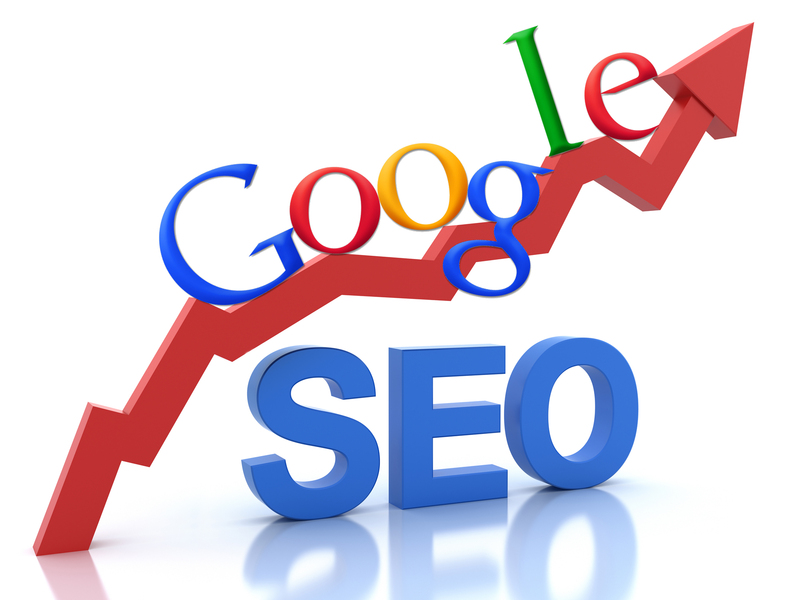 However, one major factor on which SEO is dependent is the design of the website. 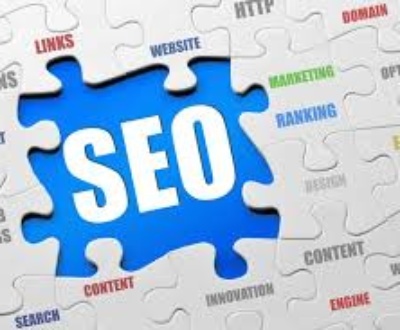 In many cases, the SEO Agencies have notices websites which are not designed according to the SEO recommendations. What ensues is a troublesome process of tweaking the design before the website can be promoted through SEO. The best thing to do is to consider the requirements of SEO while designing the website itself. 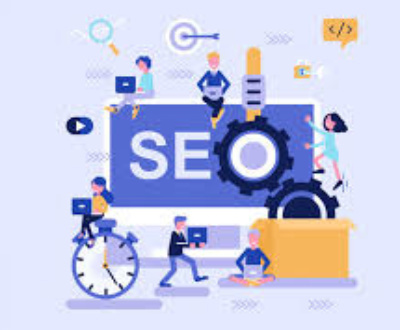 The importance of the website developer and the SEO is as high as the importance of harmony between the work of the graphic designer and the copywriter. 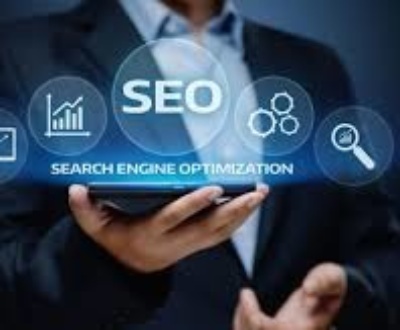 Unfortunately, there are still several website developers who do not understand the need to consult the SEO while developing and designing the website. This leads to additional and unnecessary rework on the commencement of SEO. The whole scenario of unnecessary work can be prevented by taking care of the points mentioned as follows. A user friendly header is the first factors which will make the user stay on the page. Suppose a user makes a search with the keyword “Cheap shocks”. The SEO will ideally land him on the website product page of shoes. Here, if the header is not clear enough, there is a higher chance that user will shift to the next search result. Of course, the above case is only a simple example. Few of the landing pages especially those of services can be tricky. It should be ensured that the website header is composed keeping the user and his intentions of visiting the webpage in mind. The efficiency of the header in projecting the page as the complete solution to the user query is directly proportional to the amount of time the user will spend on the page. Most of the times, the home page of a website serves as the landing page of the links that appear in the search engine result pages. Thus, it is vital page from SEO perspectives. A user visits a business website in search of a product or service. Therefore, they should be very clearly stated in the home page. Planning for the user to make one extra click to the products page is expecting one step too many. Most of the times, it is only when the user finds a clear mention of the sought product or service when the user visits the product page for more information. Therefore, the Website Design should have ample scope for a clear mention of the products and services which are being offered to the website user. A responsive site eliminates the need of optimizing and promoting the mobile version of the site separately. The user just types in the same URL and the appropriate website version is automatically loaded depending on the type of device used by the website user. This saves a lot of inconvenience for both the SEO Team and the user. Social Media Optimization has become such vital factor for SEO that both are mentioned in the same breath. 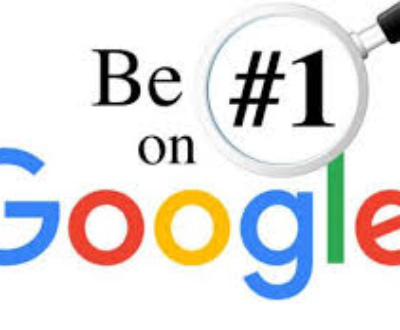 It is very helpful from the SEO perspectives that the links to the major social media pages of the business in Facebook, LinkedIn, Google+, Twitter, etc. are also included in the home page itself. Links to the blogs and press releases of the business are also recommended. While SEO brings in the users to the website, optimized designing makes the user stay for longer period of time. The former is of no use without the latter. 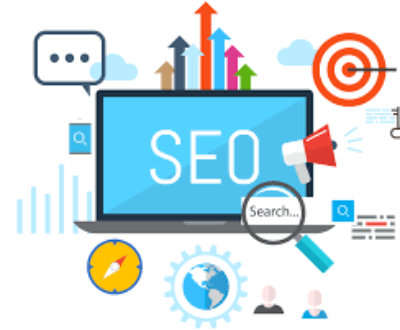 The above are the major factors which SEO Agencies should be looking at in order to harness the full benefits of SEO process. 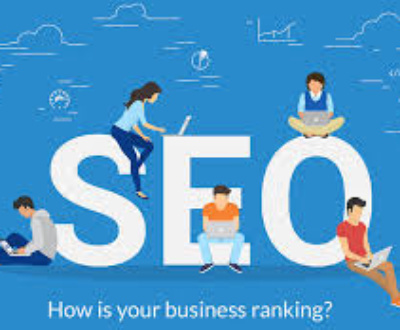 Being a leading and fastest growing SEO Company India, GrabRanking provides quality SEO, PPC, SMO, ORM, Web Design and mobile app development Services at very competitive rates. Contact SEO Services Company in India for best and affordable SEO services India right away. 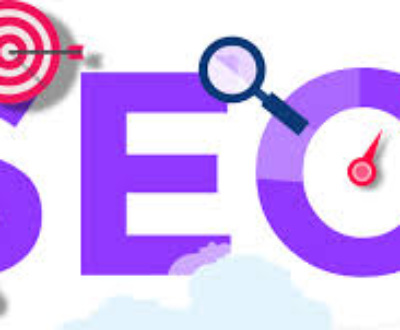 We are reliable and reputed SEO India Companies providing SEO services India at very reasonable charges. For Top SEO services company India, visit our website or get in touch with us today!